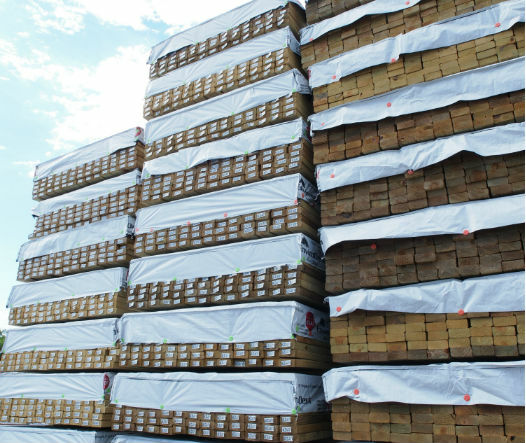 Kiln Dried After Treatment, or KDAT is a process that removes excess moisture from lumber, minimizing the natural characteristics of wood to shrink, cup and warp. KDAT minimizes shrinkage and promotes stability in the system. Kiln drying decreases the finished weight of the system 30% – 40% as compared to leaving it wet. As someone who’s been involved with deck building for 30 years, I’m definitely a fan of Northern Crossarm’s KDAT (kiln dried after treating) lumber. 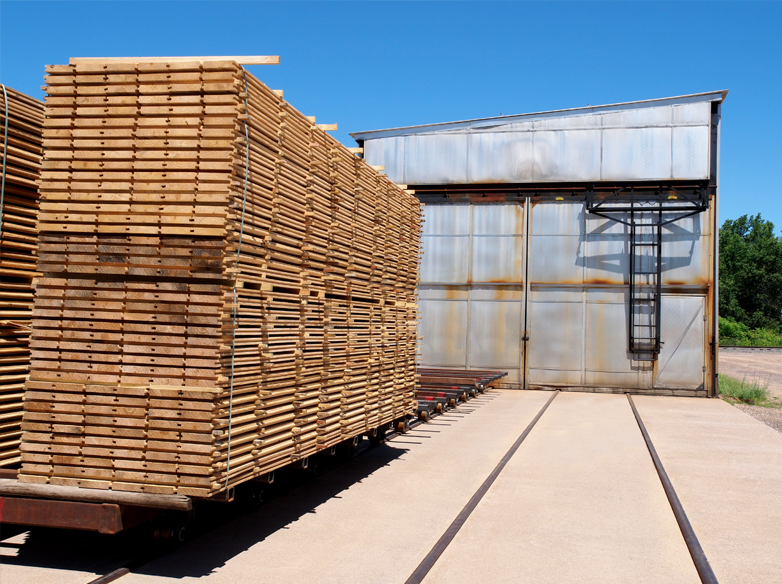 If you take an ordinary piece of lumber that’s been treated, it will still be wet when you use it because chemicals and water have been pressure-treated into it. Because of that, over time that board will naturally shrink, which can be a big problem when you’re using them to create a deck frame. As the framing shrinks, it can warp and distort the composite or wood decking resting on it, which can lead to deck failure. That obviously isn’t good for anyone. 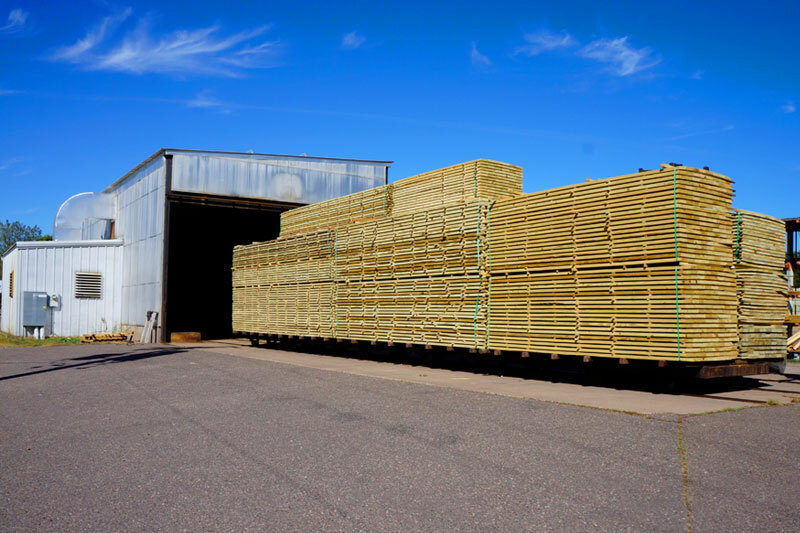 By using KDAT lumber for our deck frames, we receive fewer callbacks and that’s good for business.